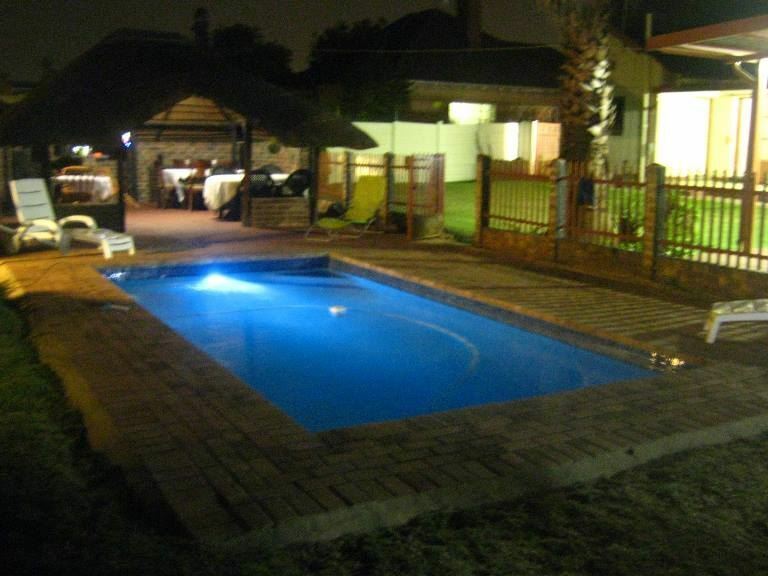 Deony Lodge is situated in Kempton Park, just five minutes away from OR Tambo International Airport, and offers bed and breakfast accommodation in ten rooms. 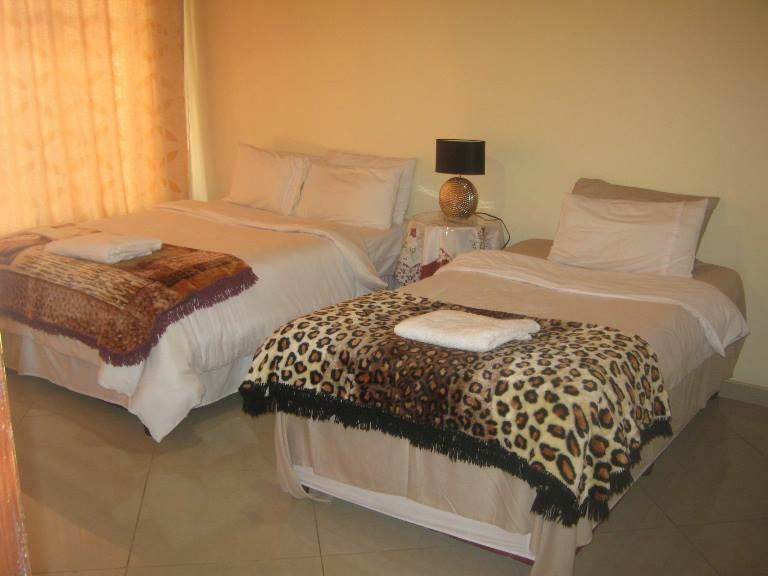 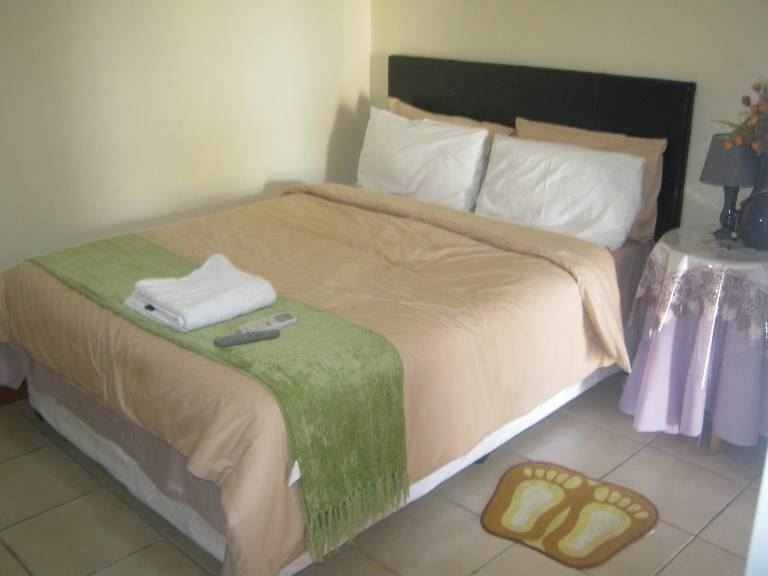 The lovely guest house provides all the comforts of home in comfortably furnished bedrooms, each equipped with a TV with DStv and offering views of the lush garden with a large swimming pool and barbecue facilities. The house also features a lounge area and ample parking space is provided for guests&apos; use. 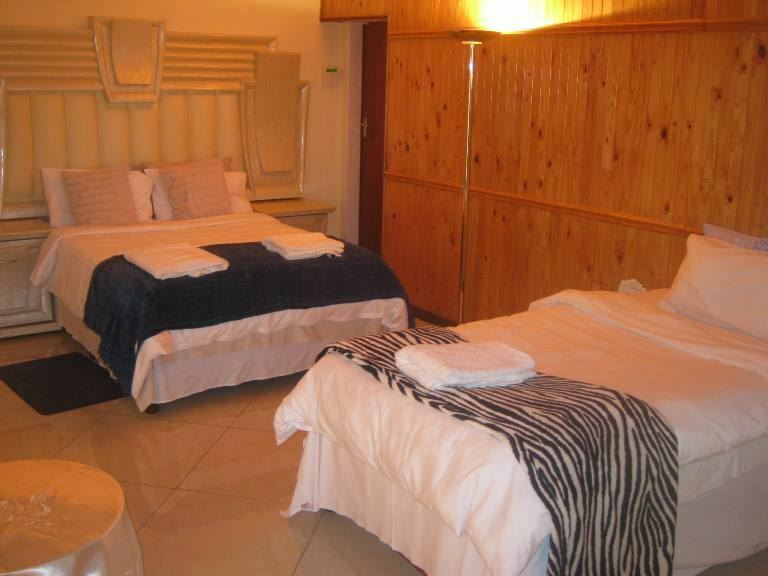 Being located so close to the airport makes Deony Lodge a perfect stopover for business travelers who need to catch an early flight. 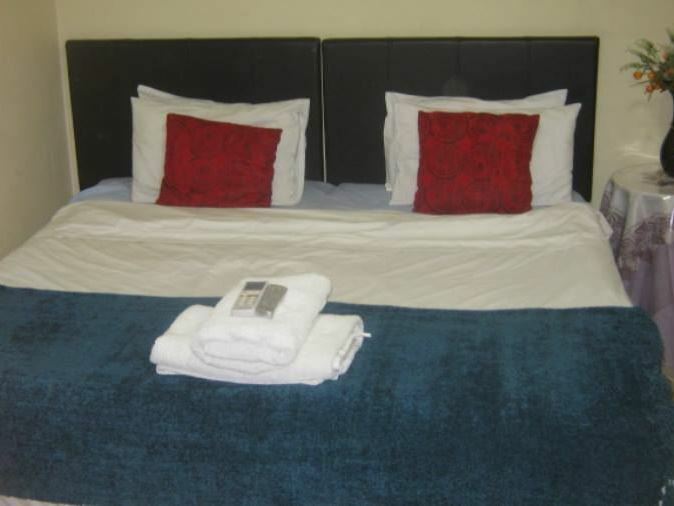 The Rhodesfiled Gautrain station is just a short walk from the guest house and from here you can make your way into Johannesburg and Pretoria. 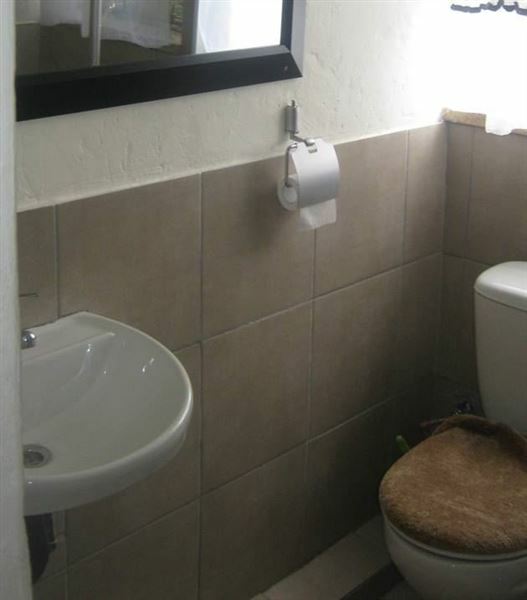 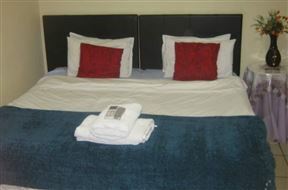 Double bed with en suite bathroom, air-conditioning and tea and coffee-making facilities. 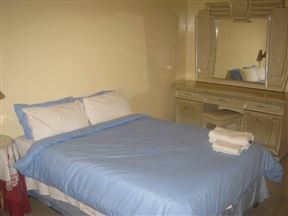 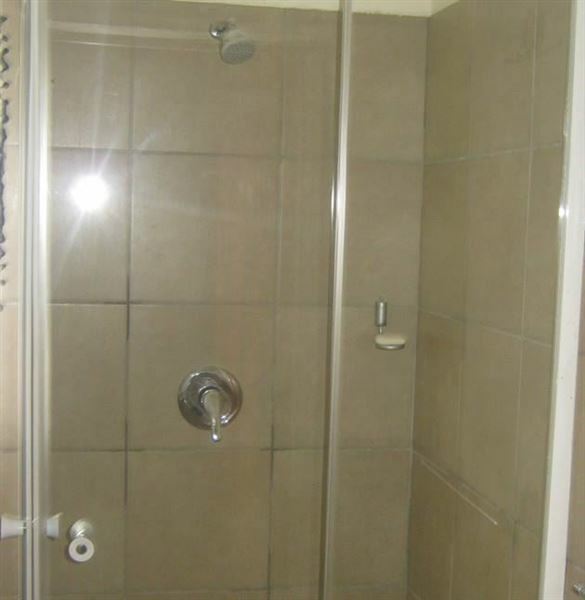 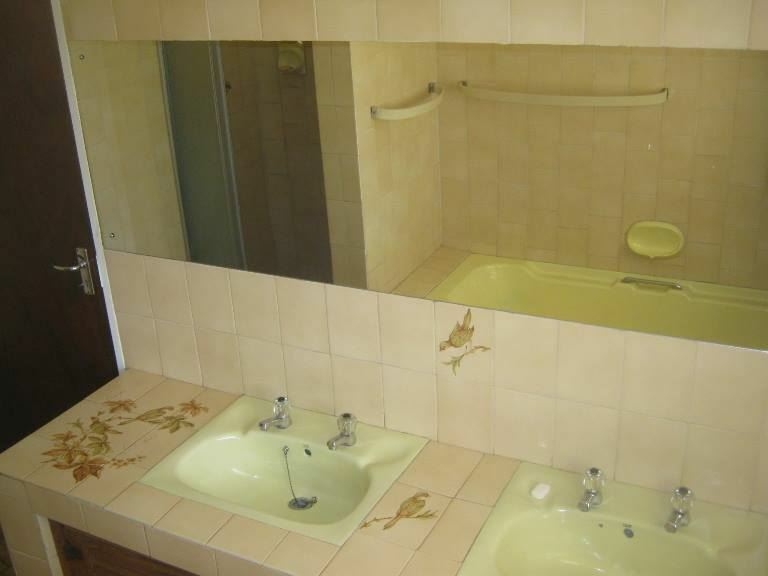 This comfortable unit has a double bed, a single bed with en suite bathroom . 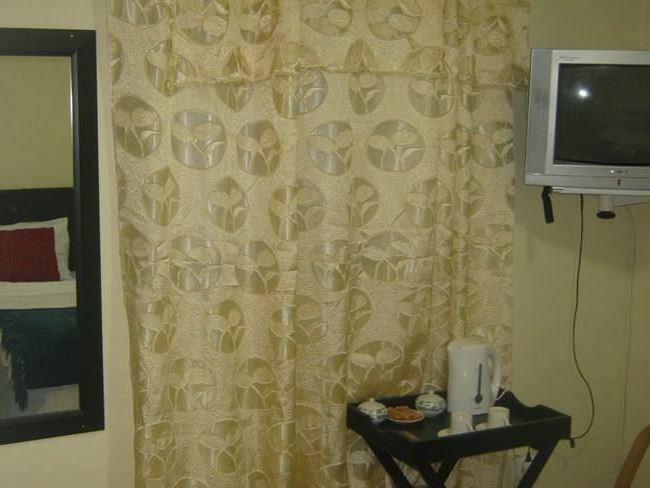 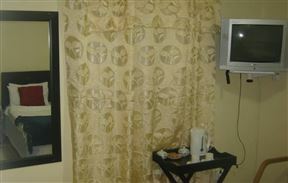 The room is equipped with tea and coffee-making facilities.